Do you own a commercial kitchen in a hotel or restaurant? Or are you a chef running your own food shop? Or does any of your known ones planning to set up a commercial kitchen? Are you searching for a perfect deal to buy yourself some commercial kitchen equipments? If you belong to any of the above categories, then you are visiting the right website. ALDHAFRAH kitchen equipments supplier, Dubai have a perfect solution for each of your issues relating kitchen works. 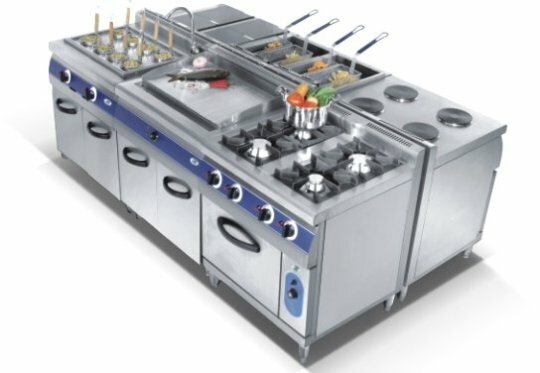 We are a commercial supplier of kitchen equipments all over the areas of DUBAI including cities like Abudhabi and Sharjah. As to run a business with a commercial kitchen it is essential to own a well equipped kitchen with a proper idea to use it. As far the technology is concerned, we have all the kinds of electrical equipments in our stocks. From making till baking, frying till grilling or warming till chilling, we have all kind of kitchen equipments available. Even to our commercial ranges, the price is reasonable and quality lies to the best. We are a supplier of high-grade equipments with fine constructions and smooth shiny appearances. Cooking food can be the happy time throughout, make it worth using ALDHARAH kitchen equipments. 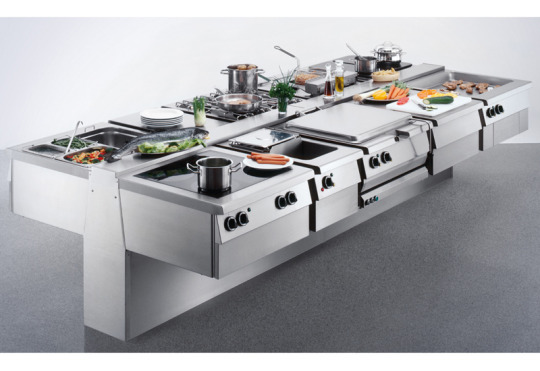 Being the most prominent kitchen equipment supplier in Dubai, we have been established as the best dealer in the market. As you know, cooking is not just about boiling veggies or steaming rice, but also more about toasting, grilling, baking, chilling or frying out potato fries. We have each of these equipments to meet your needs, or “to try out each of new recipes”. If you run a commercial kitchen, you can make any of the dishes you have added into your menu, or any food your customer demands to have. We are ready to supply any of the desired products you ask for at lower than the market prices. We have been dealing in commercial kitchen equipments for a longer period of time. By grace, we have earned a high respect and a better relationship with our customers. As far, we were ideally serving our customers supplying each of the products they have asked for. We assure the same response and relation with you throughout the dealership and probably after that too. The century we live in demands new technology, therefore the kitchen to asks to get upgraded. Stop using the old familiar equipment, take a step ahead and choose for new products. We have a new product for each of the cooking task that might be needed to make the work faster and easier. If you have prepared your mind for dealing with us until now, then we must mention that our expert’s team is ready to serve you. All you need to do is prepare a check-list for all the products you have to buy and walk into us to get a better deal along with best of the ideas for your business.